Hydro Clean Carpet Cleaning located in Colorado Springs, Colorado was established in 2005 and is family owned. 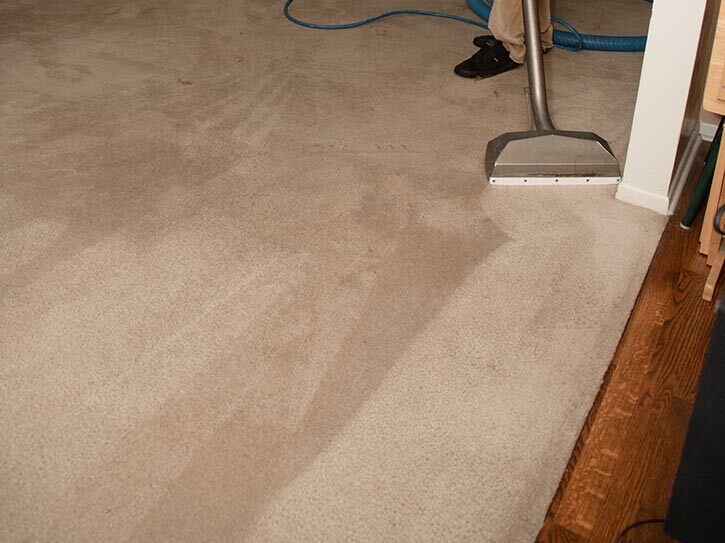 We have become Colorado Springs best carpet cleaning company. We are happy to work with home owners, realtors, property managers, business owners, apartment managers and tenants to keep their carpets looking and smelling clean and fresh. 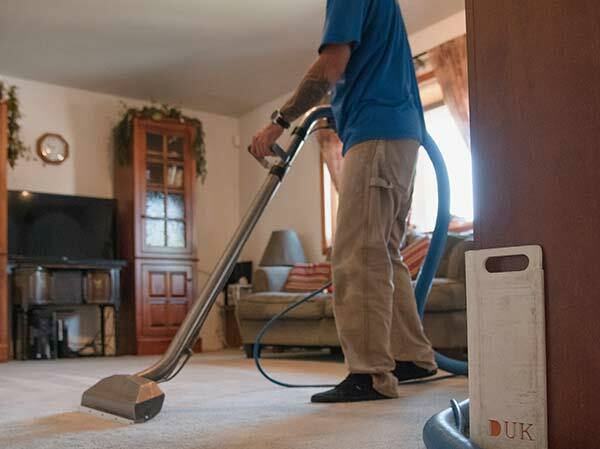 Why Choose Hydro Clean Carpet Cleaning? 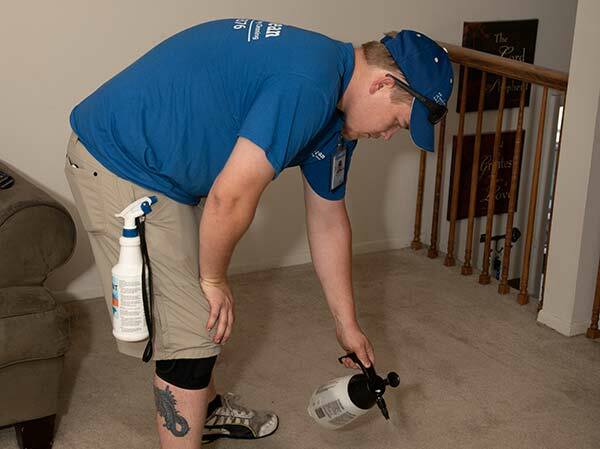 Our carpet cleaners in Colorado Springs, CO have extensive training and experience to provide reliable carpet cleaning and upholstery cleaning, including difficult stain removal. Our technicians participate in continuous training to stay up to date on the latest advances in cleaning technology with training from the Institute of Inspection, Cleaning and Restoration Certification (IICRC). Plus you can take comfort knowing all of our work is backed up by our no-hassle guarantee. If you need tile, upholstery, residential or commercial carpet cleaning in Colorado Springs, CO, please browse our website to learn more about Hydro Clean and our services. We offer free estimates for upholstery cleaning and carpet cleaning services. Hydro Clean provides carpet repair services too. We can do bonded inserts (patches), cigarette burn repairs, re-stretching, carpet dyeing and bleach spill color correction. Also be sure to ask about Scotchgard and our 12 Month Spot and Spill Warranty. We also clean your fine area rugs. We clean wool, silk and synthetic rugs. Area rugs are cleaned at our shop and returned in 10-14 days cleaned and wrapped. 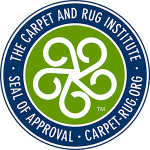 A well trained cleaner will never clean an area rug in a home or on a driveway. Call 719-594-9376 today for more information or to request a free estimate for service at your home or business. Our service area also includes, Woodland Park, Divide, Green Mountain Falls, Peyton, Falcon, Calhan, Larkspur, Monument, Black Forest, Castle Rock, Franktown, Fountain, Security and Fort Carson.